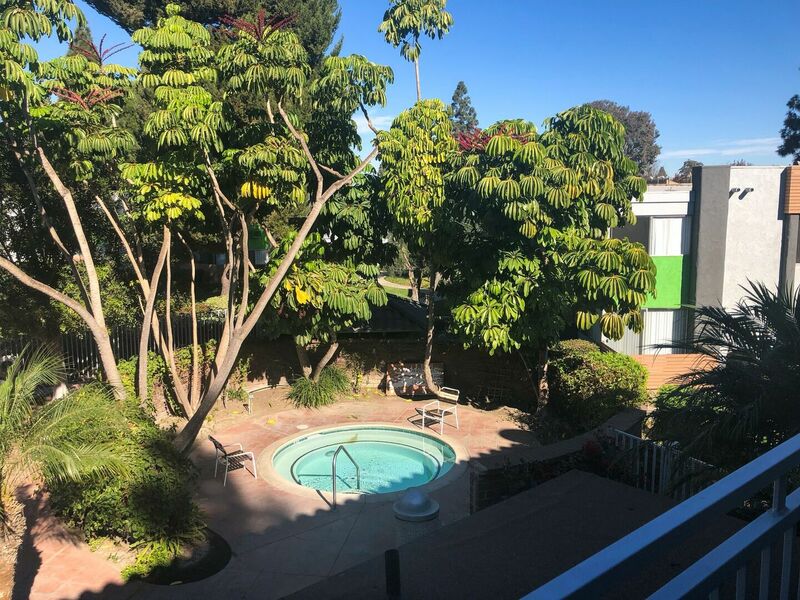 South Coast Racquet Club Apartments in Santa Ana, California provides a scenic atmosphere and short distance from local attractions, such as the Orange County Performing Arts Center, South Coast Plaza, and John Wayne International Airport, as well as easy access to the SR-55 and I-5. 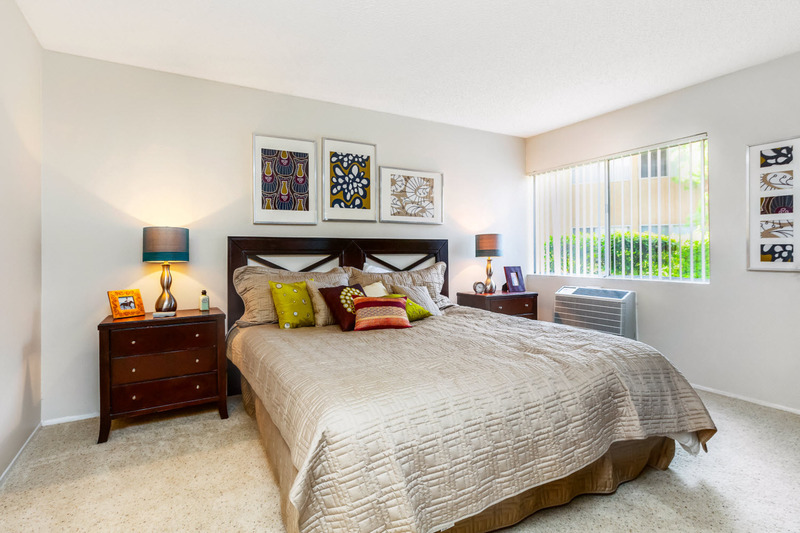 This inviting lifestyle continues when you step inside your new home and discover a well-designed apartment near South Coast Metro where nothing is overlooked and comfort and convenience is assured - see for yourself! 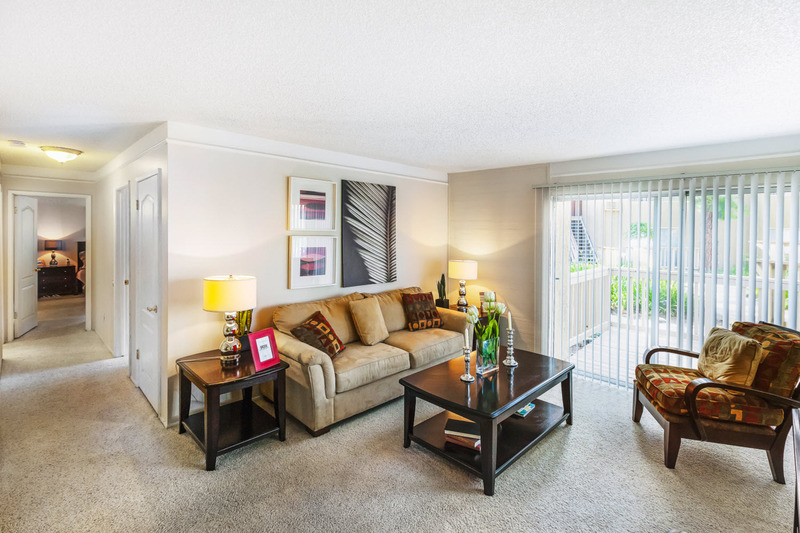 Spacious one and two bedroom floor plans with standard amenities that will impress even those with the most refined tastes. 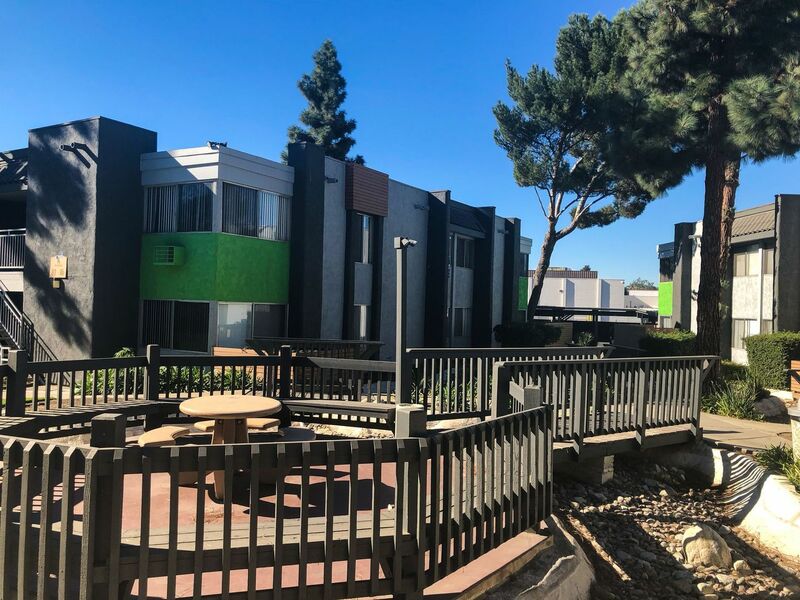 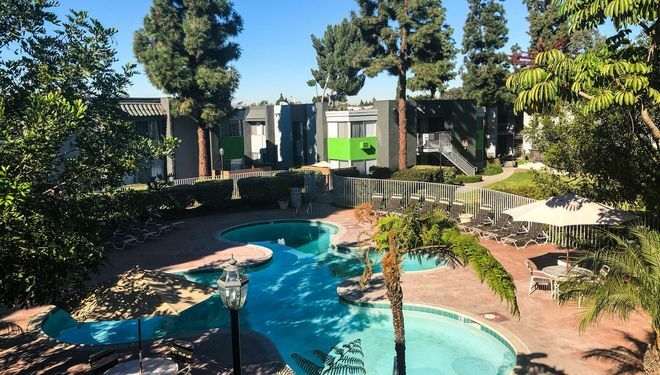 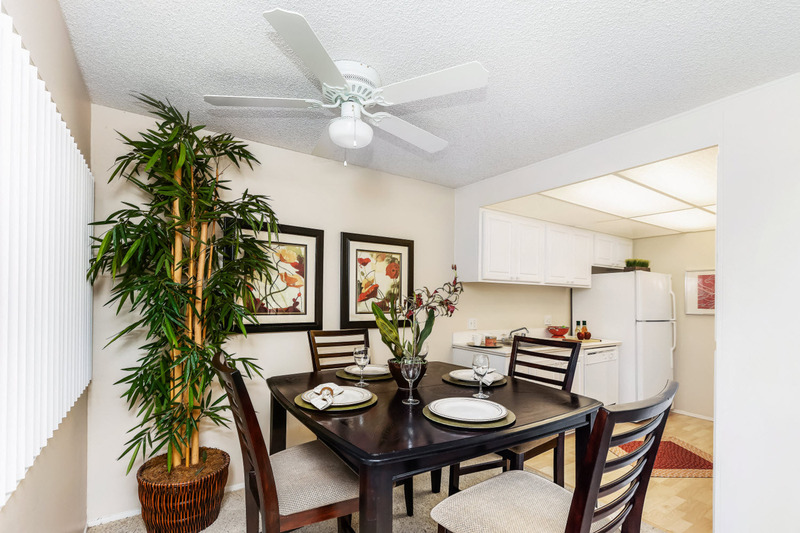 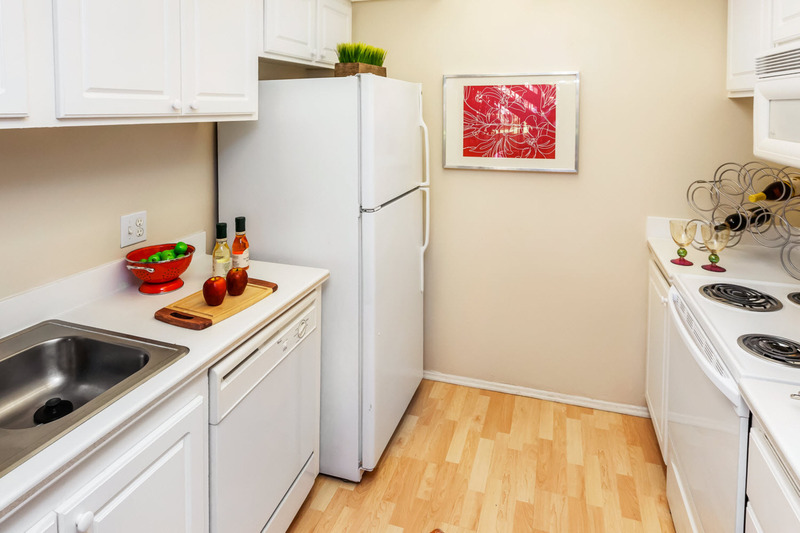 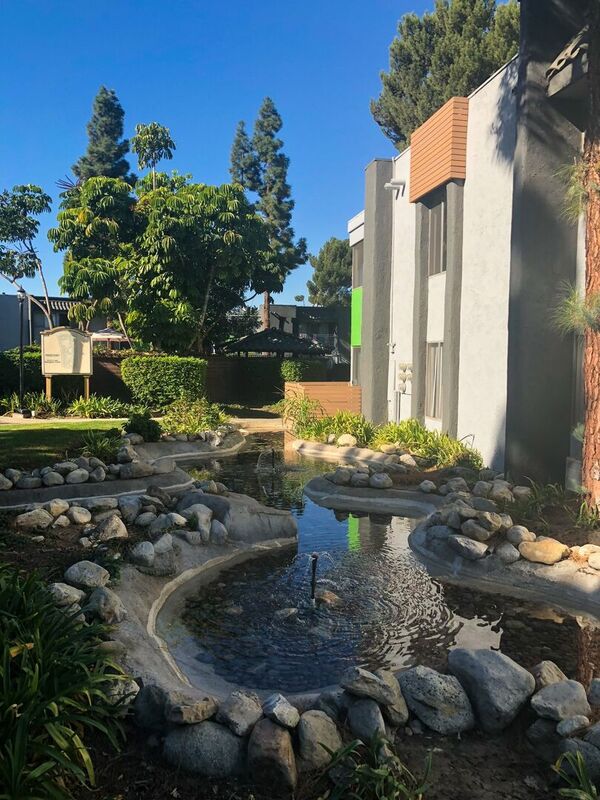 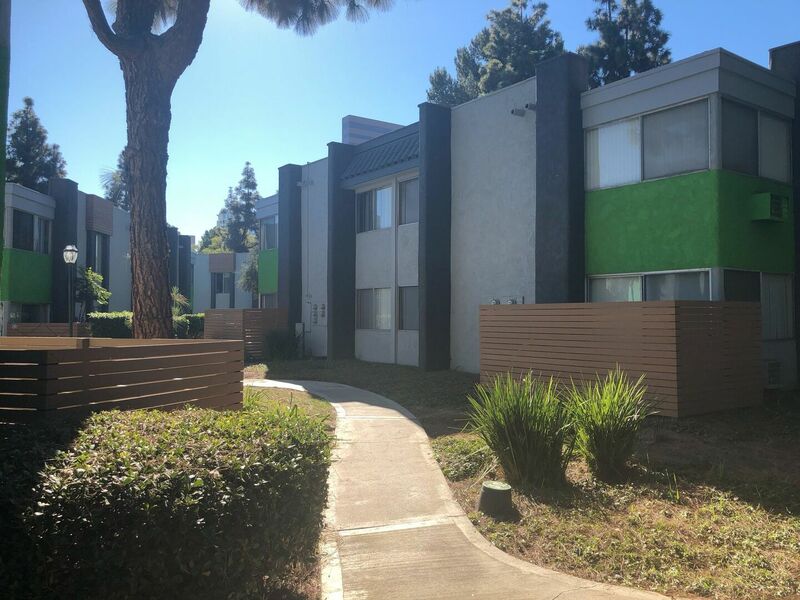 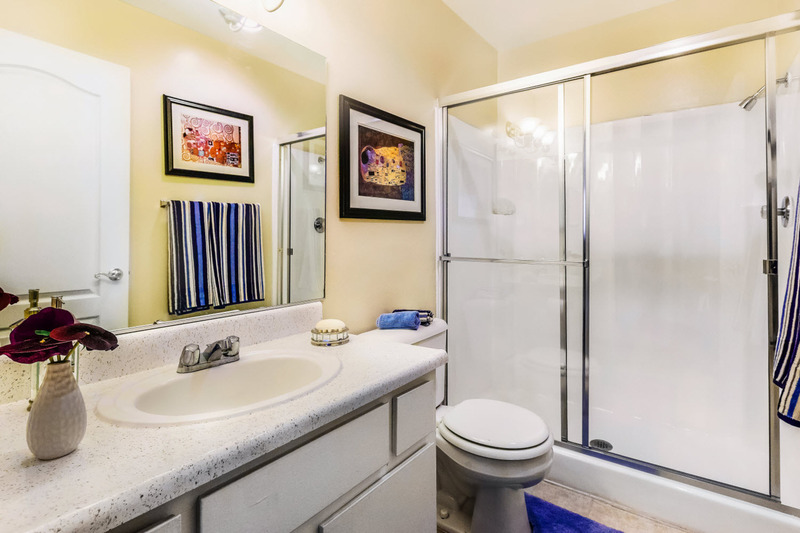 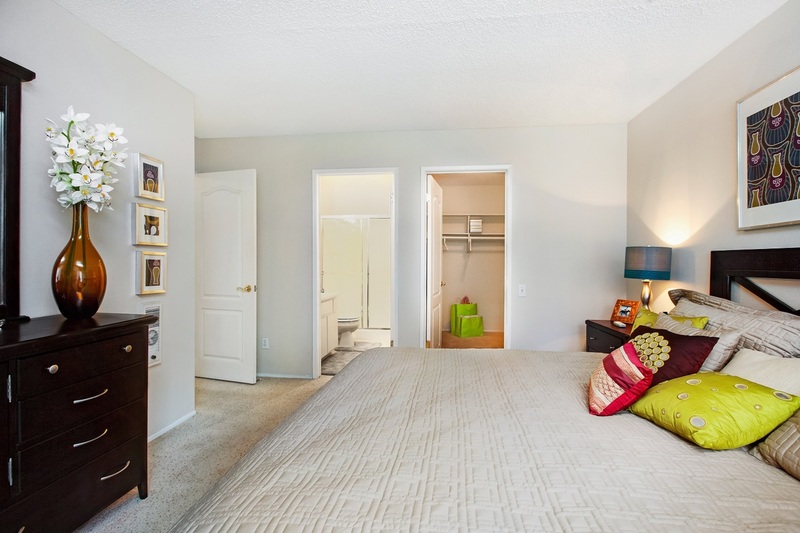 You’ll be impressed with our Santa Ana, CA apartments for rent with fully equipped kitchens, ceiling fans, walk-in closets, air conditioning, crown molding, accent paint, and ample windows. 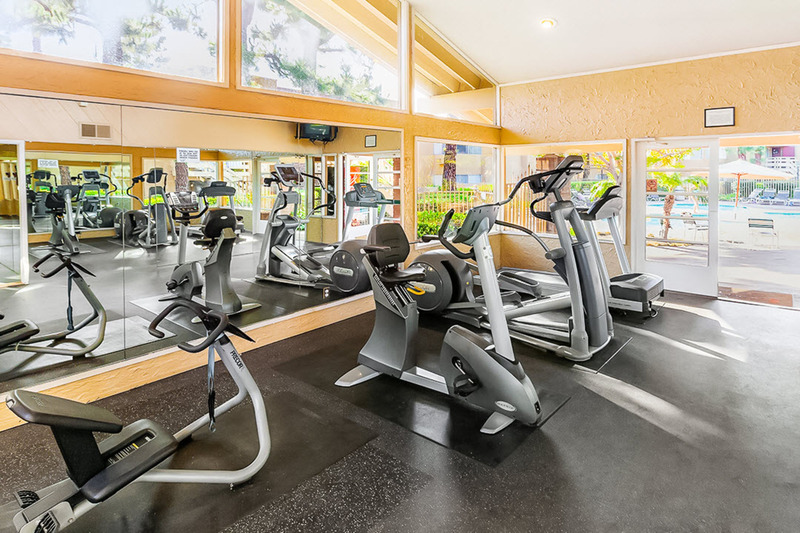 Take advantage of our resort style pool and spa, fitness center, clubhouse, picnic area with BBQ, sports courts, and other amazing amenities. 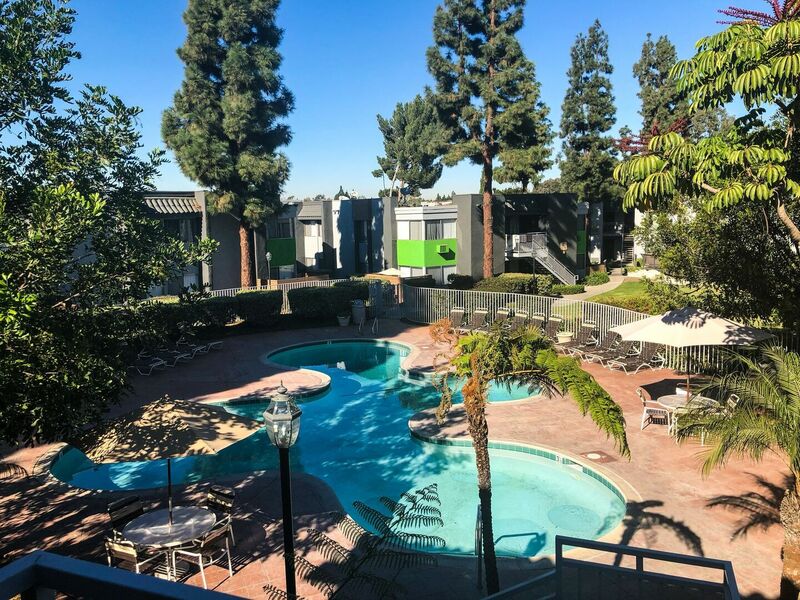 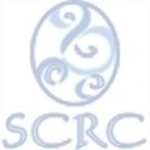 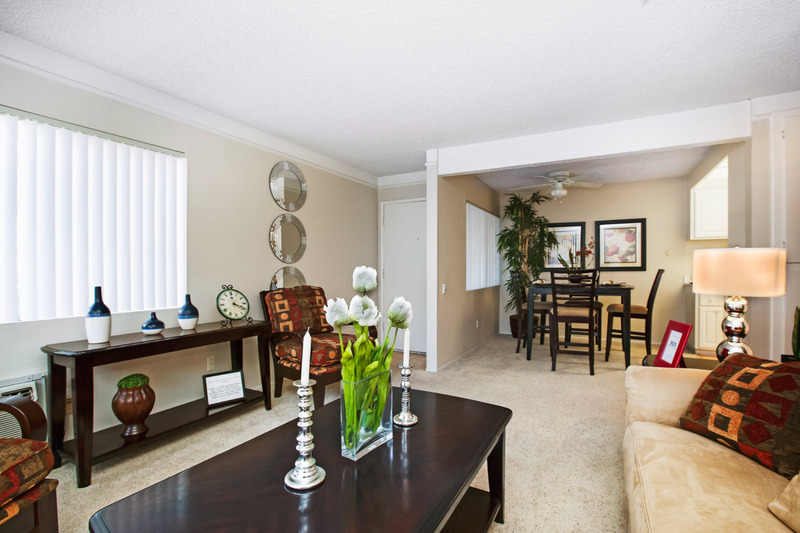 Come find out why South Coast Racquet Club offers the very best apartments for rent in Santa Ana, CA or schedule a tour today. 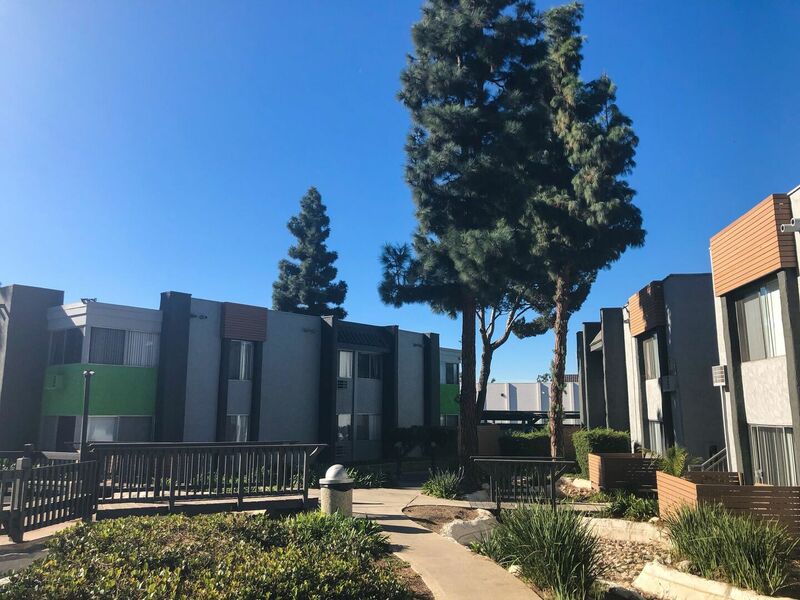 Parking Comment: Covered parking available. 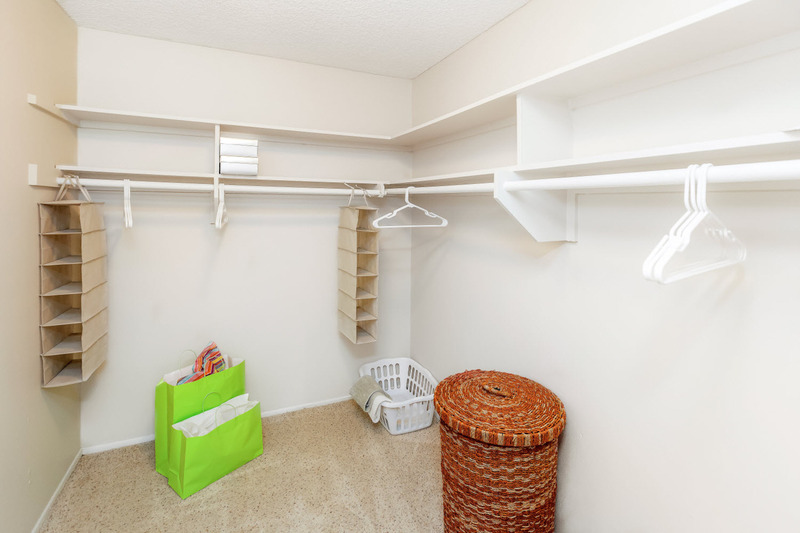 Second uncovered space available for 1 BR with additional fee.